That’s not all! 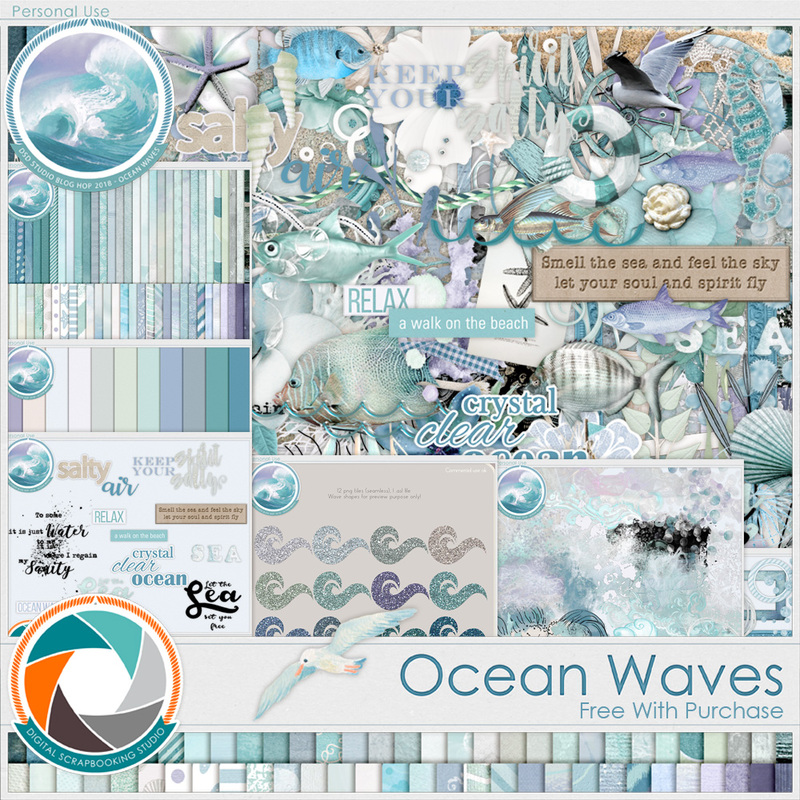 To make this even bigger, our designers have created a stunning coordinating Collab Collection! 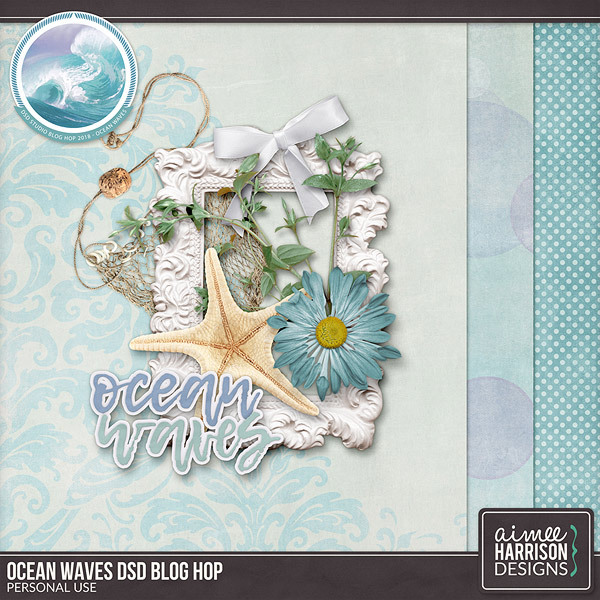 Available for FREE with $15 purchase (in a single order) through DSD weekend only: https://www.digitalscrapbookingstudio.com/digital-art/kits/ocean-waves/. 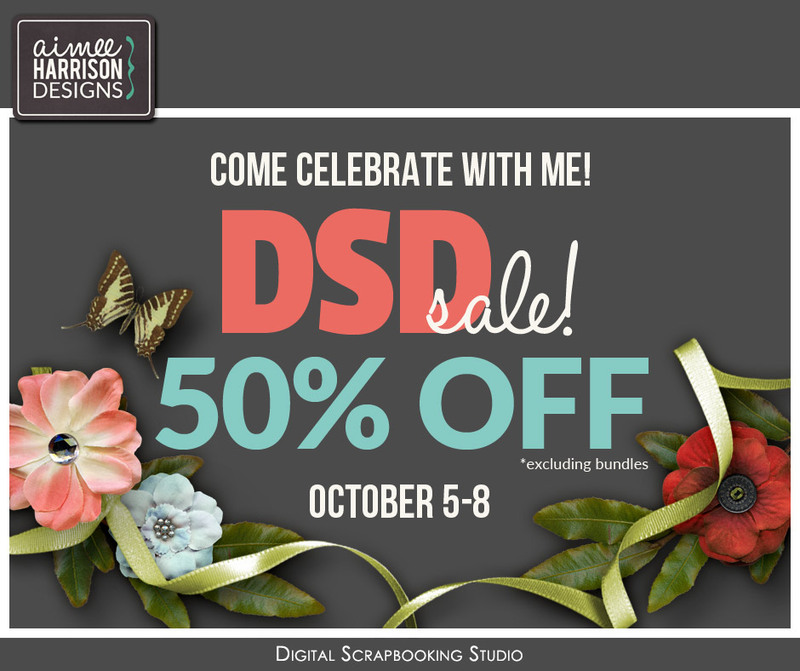 And don’t miss out on my Sale! Everything in my store is 50% Off (excluding bundles) and will be on sale between 5th through the 8th. Tagged aqua, beach, blue, ocean, turquoise.